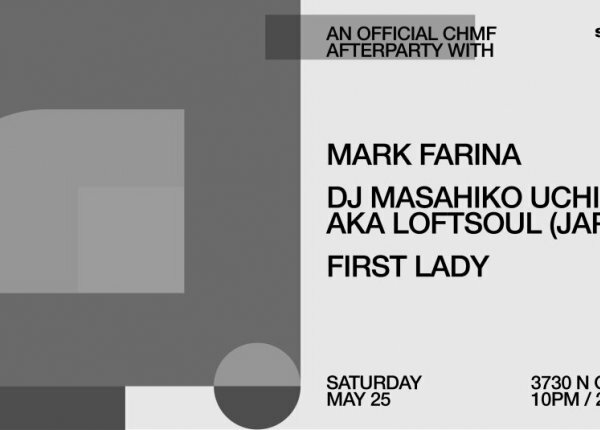 Since 1989, Mark Farina has been traveling the globe performing at literally hundreds of shows a year, sometimes DJing both of his preferred styles in two different rooms at the same party. At other events, he's been known to play extended sets that lasted over eight hours. In his House sets, Mark is known for his uniquely effortless journeys on the jazzy side of Chicago House, mixed up San Fran style.